Many older adults are wary of leaving their home to move into assisted living but they shouldn’t be because living in a senior living community is beneficial for both health and happiness. It’s common for older adults to resist moving into assisted living communities because they “don’t want to go into a home” or they feel that they can manage on their own and don’t need to rely on someone else for help. However, living alone can have detrimental consequences, including social isolation, inability to prepare nutritious meals and maintain physical activity, safety risks, and overall decreased quality of life. Research has shown that assisted living often trumps living alone when it comes to the health, well-being, and happiness of residents. There are many different types of senior living from senior apartments and independent living, to assisted living, memory care and the entire continuum of care one may need toward the end of life. 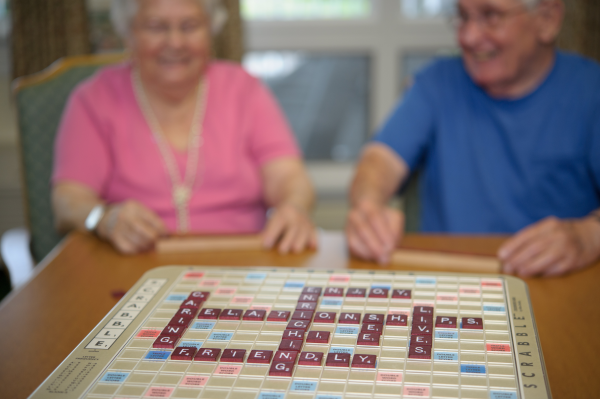 Each of these options offers meals, support, transportation, activities and opportunities for socializing, fitness, and the necessary living arrangements to suit many older adults’ needs.